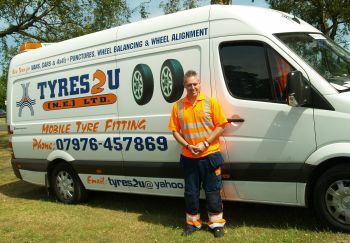 Tyres2u supplies Mobile Tyre Fitting to many businesses and retail customers across the North East areas including Newcastle, Sunderland, Durham and Hexham and other surrounding areas too. We have won an award from durham business group WOW award for customer service at the 30th year awards dinner and recently won #SBS form Theo Paphitis which is fantastic to be recognised by such a well known business man. 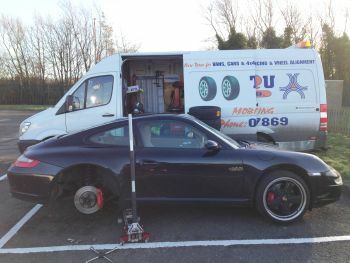 We also provide an out of hours call out service for emergency Tyre breakdowns as we carry a stock of popular sizes. We have many happy repeat customers and most of our business comes from our customers recommending us to others.